Les cafés, les boulangeries, les patisséries may all come to mind when one thinks of the culinary world of Paris. But beyond the daily local treasures, we have found the most adorable boutique that satisfies the sweetest of sweet tooths; an old fashioned candy shop. 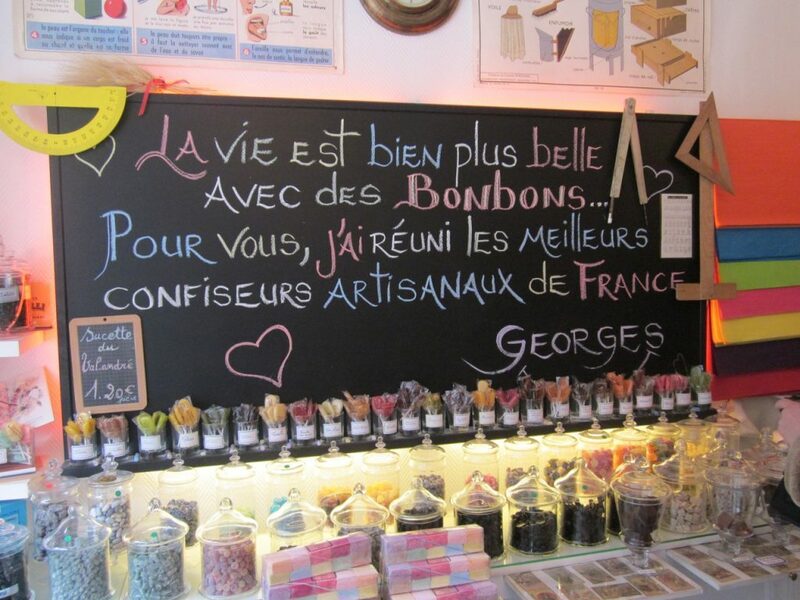 The shop name, Bonbon au palais, is a clever play on words as the word palais means palace but also means palate as in sense of taste. Shop owner George created a décor reminiscent of an old 1950’s school room with a large chalkboard, pull down wall maps and worn wooden school desks, which all evoke the child within us. Following suit with the vintage decor, beautiful glass apothecary jars filled with delectable sweets line the other side of the boutique. The collection of candy represents the finest from all the different regions of France. The entire staff is extremely helpful and guides you through all the different candies they offer. One of our team members was in Paris, and in search of réglisse (black licorice) of which she was shown eight different varieties. She sampled each licorice until she found the perfect one. 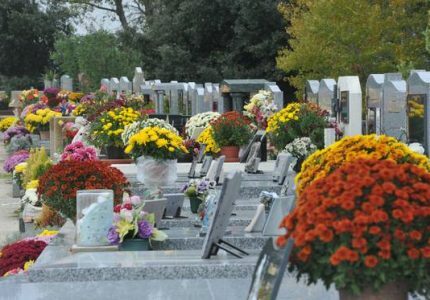 As they say in French, c’était délicieux! If you have children or are a child at heart, we encourage you to visit this charming shop when touring Paris, as it is well worth a trip! A Parisian friend in her 40’s marveled at the candies she recognized from her childhood and left with bags of nostalgic sweets for her friends. 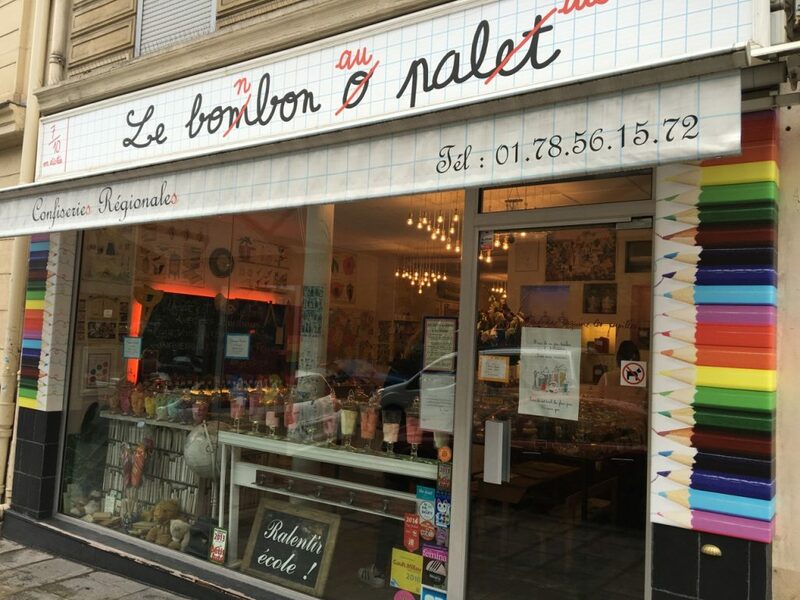 Bonbon au palais is only a 10 minute walk to Île Saint Louis, where you can find the best ice cream in Paris chez Berthillon, perhaps that’s something to blog about too!